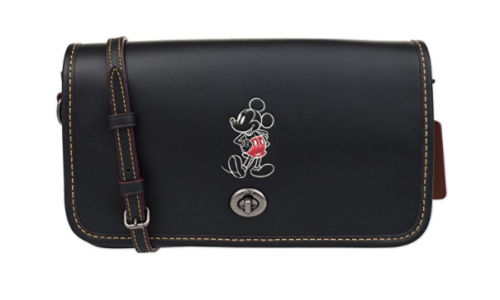 That’s exactly how this Mickey Mouse Coach Wristlet feels! It comes with an extra strap so you can wear it like a crossbody when you’re running around town and don’t have an extra hand. And check out that super cute red lining! 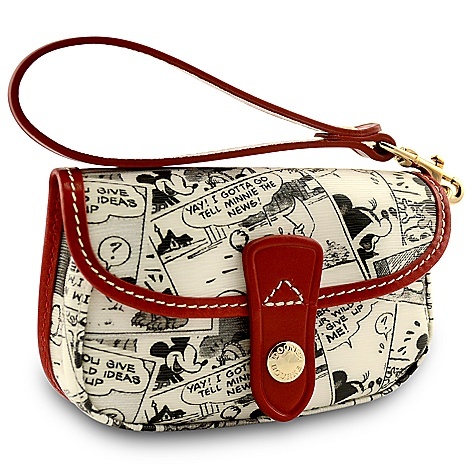 If you’re in the market for other Disney purses, check out our Ultimate Disney Handbag Guide! I love this! It’s simple an straight forward with must that pop of Mickey.